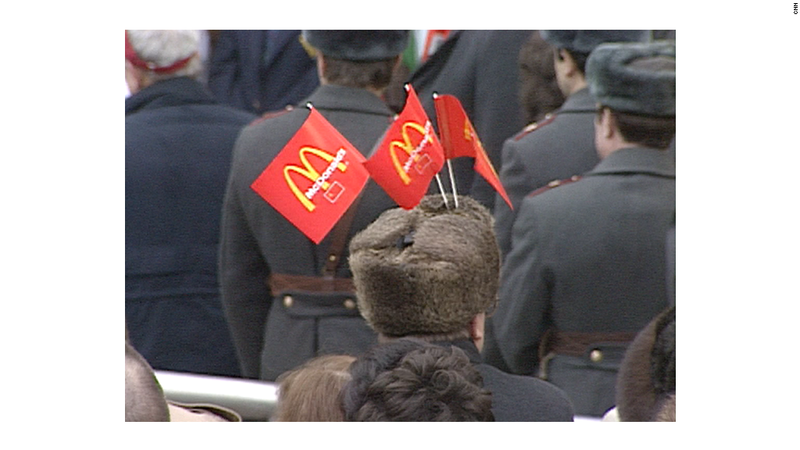 McDonald's can't seem to catch a break in Russia these days. Russia's consumer watchdog agency is forcing the American fast-food chain to temporarily close eight more outlets across the country over accusations of sanitary violations, bringing the total closure count to 12. All are owned by the company. Earlier in the month, the regulator made McDonald's (MCD) close four restaurants, including its flagship outlet in Moscow that first opened to the public in 1990. It's widely suspected that the closures are politically motivated. Many American and European companies are under pressure in Russia as Cold War-style tensions make it increasingly difficult for Western brands to operate. McDonald's said it would be appealing the court decision to keep the first four restaurants closed, and was reviewing all the regulator's concerns as it tries to re-open its outlets. "Our main priority is to serve our customers with top-quality menu items," said a McDonald's spokesperson. "We have extremely high standards in Russia, just like all our restaurants around the world." 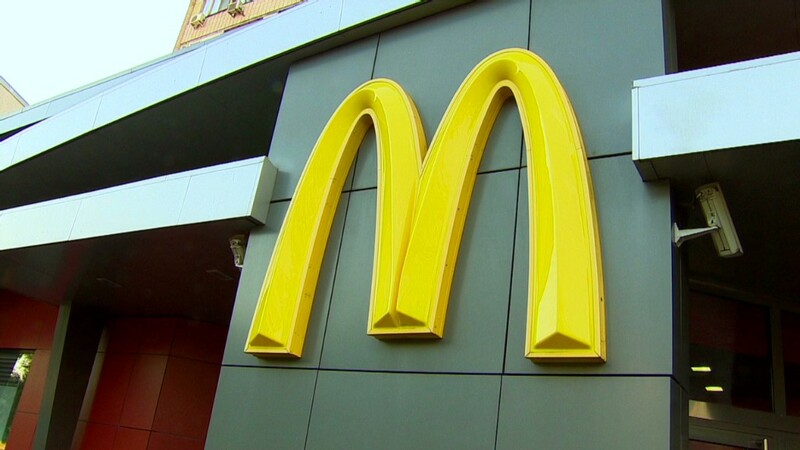 The Russian regulator -- Rospotrebnadzor -- will continue to conduct checks at McDonald's restaurants across the country over the next few months, said the spokesperson. This comes a week after the same Russian agency said it found sanitary issues while conducting tests on Jack Daniel's Tennessee Honey whiskey. Batches of the whiskey were reportedly withdrawn from some stores. Brown-Forman (BFA) -- the maker of Jack Daniel's -- "vehemently" denied that there was anything harmful in its products and said it had not been contacted by Russian officials about any issues. "At Jack Daniel's we take consumer satisfaction seriously. If Rospotrebnadzor has the same view, they will work with us to resolve this issue quickly for the benefit of Russian consumers," said Brown-Forman in a statement.